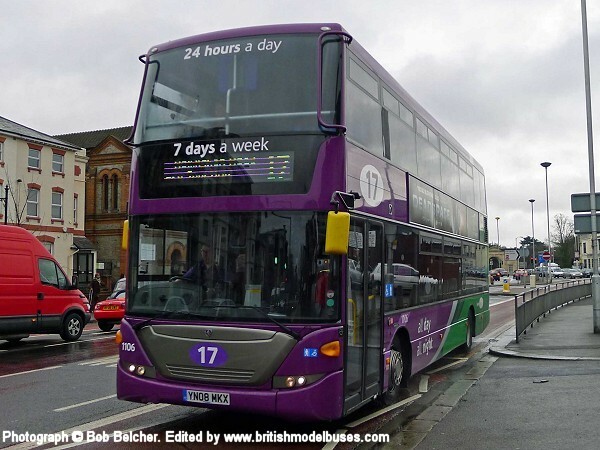 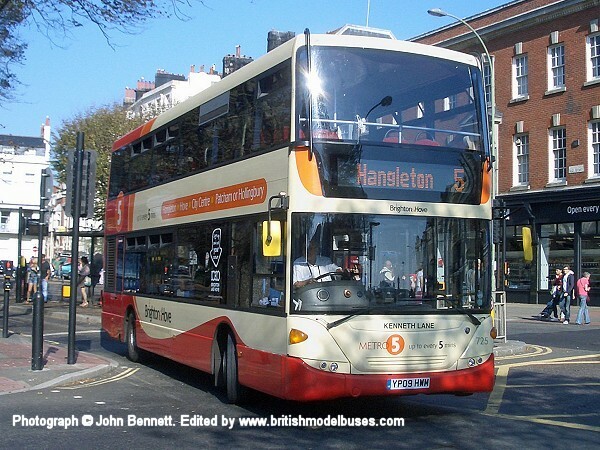 This photograph was taken on Monday 3rd October 2011 at Old Steine, Brighton and shows fleet number 725 (YP09 HWM). 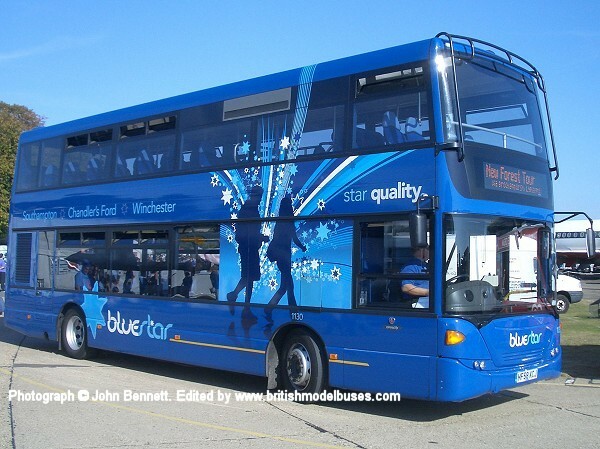 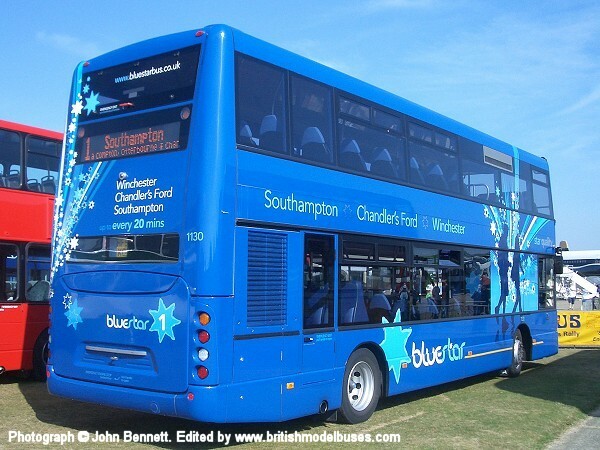 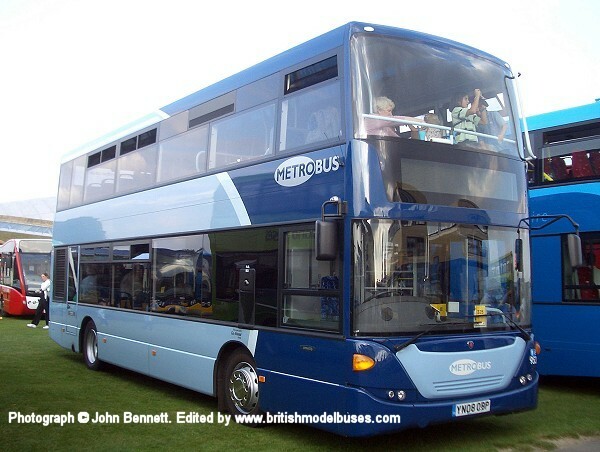 This is the actual vehicle to be represented by Creative Master Northcord Ltd model UKBUS9007. 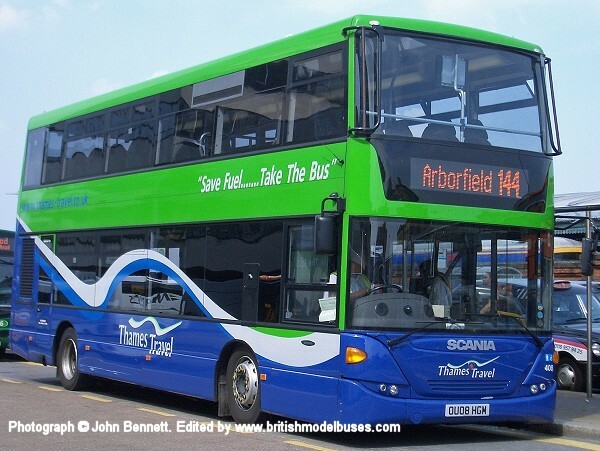 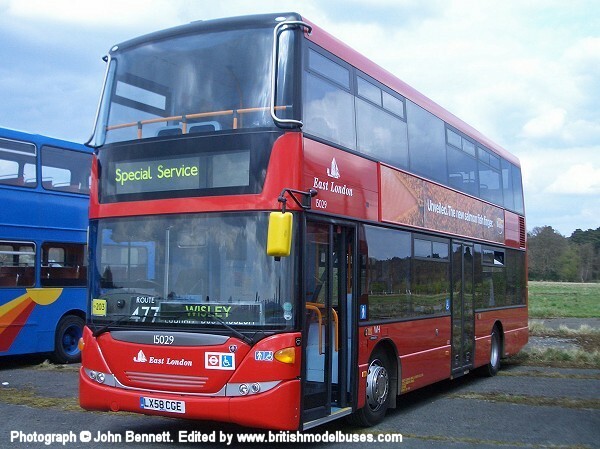 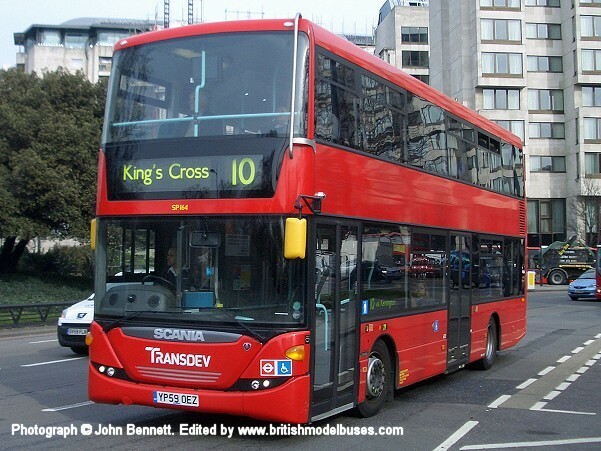 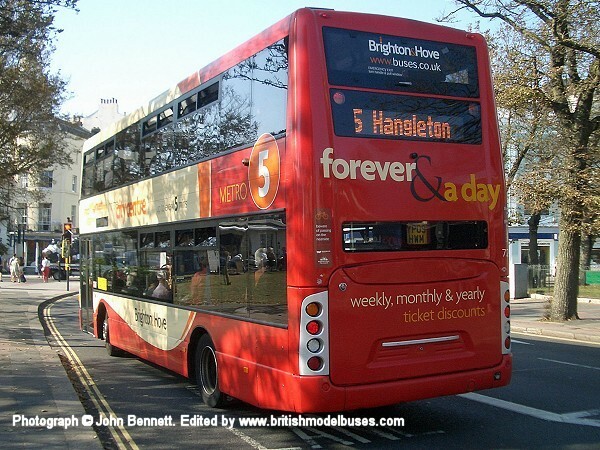 This photograph was taken at the southern end of Park Lane (By Queen Elizabeth Gates) on Wednesday 17th March 2010 and shows fleet number SP164 (YP59 OEZ). 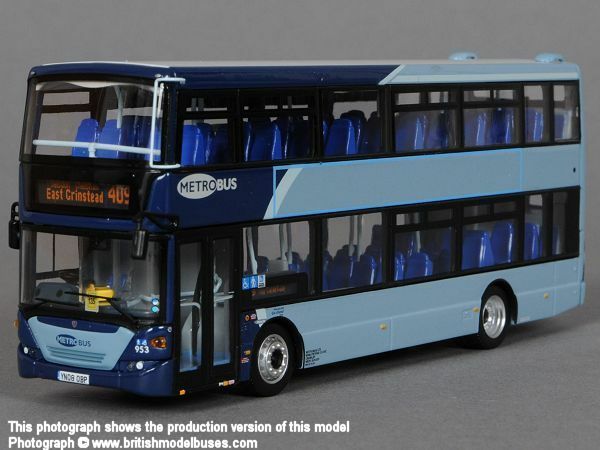 This is the actual vehicle to be represented by Creative Master Northcord Ltd model UKBUS9006 which is due in August 2010.